Supercharge Your Sales With Our Amazing New Keto Cookbook That Includes 370+ Recipes, A 12 Week Meal Plan And 3 Bonus Ebooks! Visitors Love The Explainer Video And You Will Love The High Conversion and Low Refund Rates. HIGH CONVERSIONS 60% COMMISSION! LOW REFUND RATE! 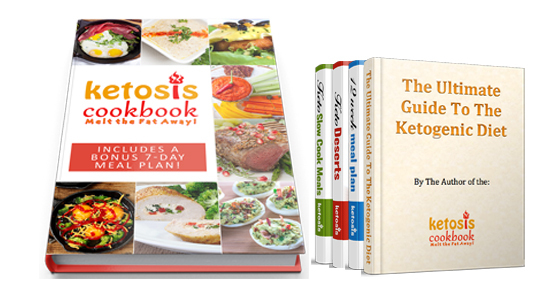 Apply to get approved to promote the Ketosis Cookbook Offer. a) Your landing page URL or the website where you will be promoting our product.